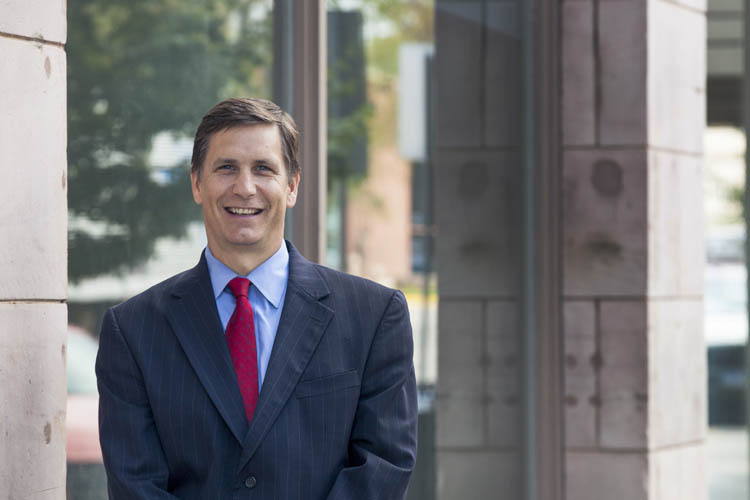 David E. Lust is a partner with Gunderson, Palmer, Nelson & Ashmore, LLP and is a member of the firm's Business/Estate Planning group where he assists businesses and individuals with their business planning and litigation needs. Prior to joining Gunderson, Palmer, Nelson & Ashmore, LLP., he served as a law clerk for United States District Court Judge Richard H. Battey. David is licensed to practice law in the federal and state courts of South Dakota. David has been an active member of various legal groups and organizations including the National Conference of Commissioners on Uniform State Laws (NCCUSL), the Business Law Section and the Bench-Bar Liaison Committee of the State Bar of South Dakota, and the Business Section of the American Bar Association. He was the South Dakota representative for the development of the Revised Model Business Corporation Act. David served for 10 years in the South Dakota House of Representatives from 2006 to 2014 and 2016-2018. He was House Majority Leader for four of those years. David is also engaged in various community organizations including Co-Chair of Elevate Rapid City, the South Dakota School of Mines and Technology Foundation Board, and the executive committee of the Rapid City Economic Development Partnership. David was named Legislator of the Year by the South Dakota Wildlife Federation (2013), the 2012 Domestic Violence Victim’s Champion by Working Against Violence, Inc. and has been listed as a Super Lawyers since 2001. He was also named in Best Lawyers in America and was recently recognized as the 2018 Exceptional Lawyer of the Year by the Pennington County Bar Association. Recognized by Best Lawyers in America since 2011 in Administrative/ Regulatory Law, Commercial & Construction Litigation, and Relate Law. 2012 Domestic Violence Victim's Champion by Working Agains Violence, Inc.